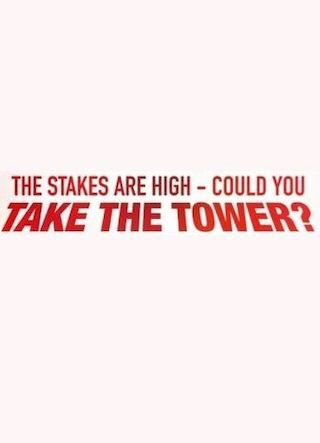 Take the Tower is a British 60 minute game show television series, which kicked off on September 25, 2018, on ITV4 and is broadcast every Tuesday at 21:00. The show is currently in its 1st season. ITV4 is yet to announce the renewal of Take the Tower for Season 2 as well as its cancelation. Sign up to track down the show's status and its release date. Dolph Lundgren challenges members of the public to a combination of physical challenges and quiz questions. Contestants who manage to make their way to the top of the tower' will whisk their mates off on holiday.